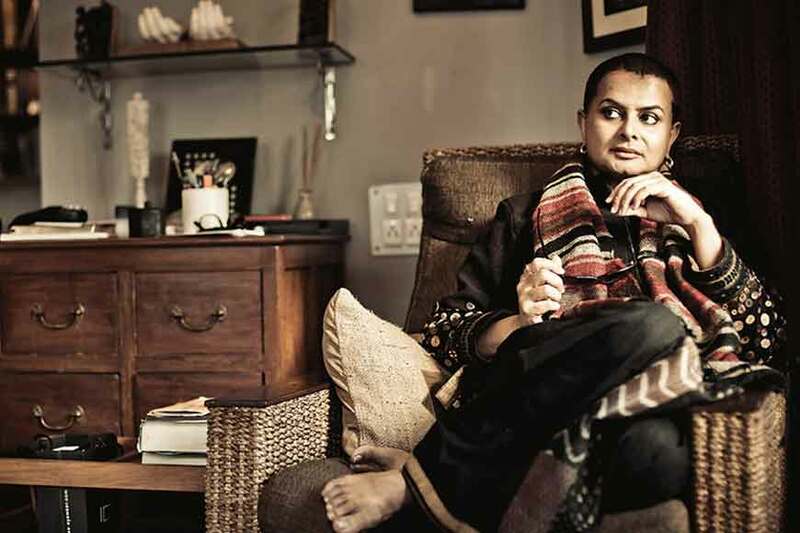 Filmmaker-actor Rituparno Ghosh, who was known for both his obsession with his sexual identity as also for his sensitive and sensible handling of stories, might have crossed the line of eternal bond. But he will always be remembered for the quality of his cinema that went world class at times and appreciated by the international audience. GB lists top 10 award winning movies of Rituparno Ghosh, as a birthday tribute. 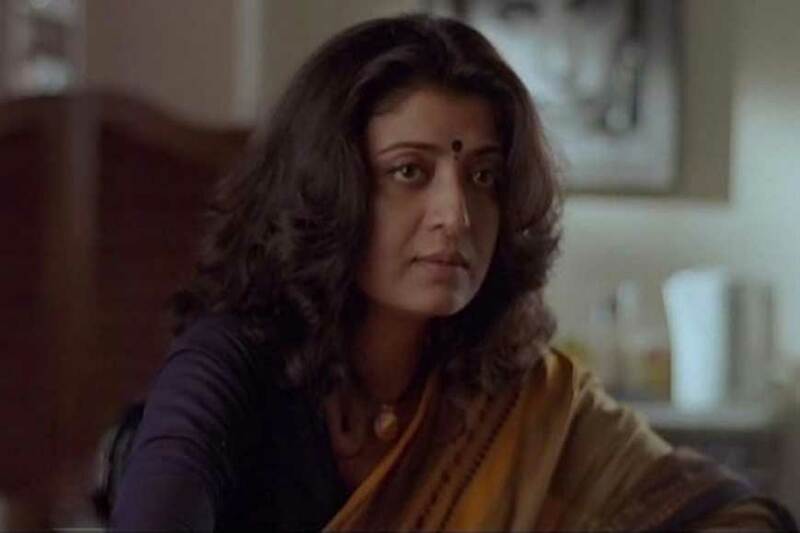 Unishe April (1994): Rituparno Ghosh’s first National Award-winning movie ‘19th April’ was a remake of Ingmar Bergman’s 1978 movie ‘Autumn Sonata.’ Starring Aparna Sen and Debashree Roy, this movie is a poignant statement on mother-daughter relationship, teasing out the intricate bittersweet emotionsand Debashreewent on to win a National Award for Best Actress. 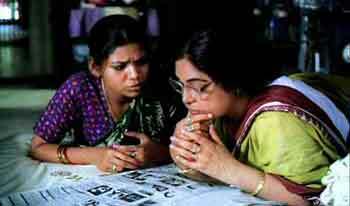 Bariwali (1999): Rituparno’s directorial prowess helped his talented actresses have an easy chance at the National Awards. KirronKher won an award for her touching portrayal of a lonely woman, whose tedious life is jolted into excitement when she meets a film star. When the excitement of having a film crew in her house recedes after they leave, her life takes up the dullness again – in a more tragic manner. Asukh (1999):A family drama exploring the relationship between a father and his movie star daughter, whose earnings he is dependent on. Things become complicated when her mother ends up in hospital due to an undiagnosed illness. 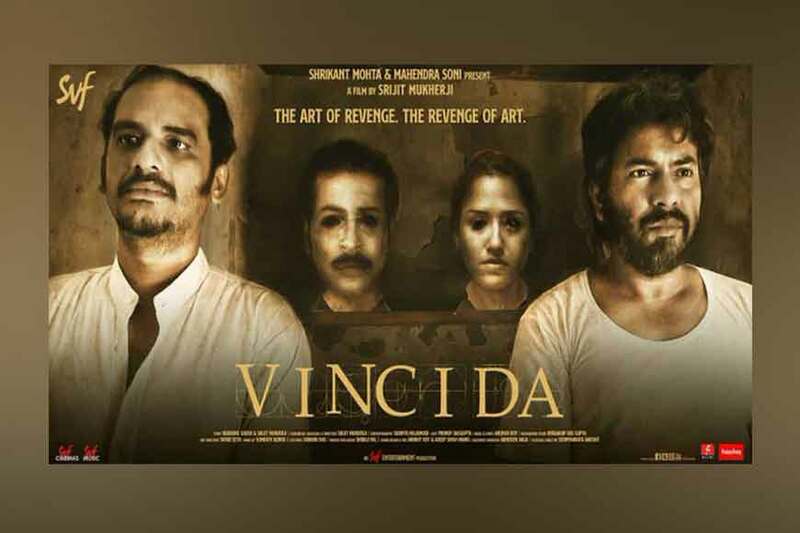 Besides the National Award, this movie also bagged the FIPRESCI Prize (Special Mention) at Bombay International Film Festival. 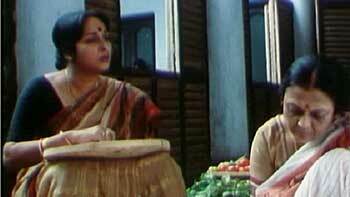 Utsab (2000):The very next year, Rituparno Ghosh came up with ‘Utsab’ (The Festival) – a commentary on various emotional undercurrents in a family where relatives have gathered for celebrating Durga Puja. Once everyone is gathered, problems and rifts start arising which show some common and other complex problems that plague every middle-class family. 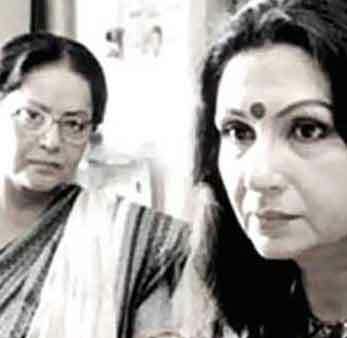 Shubho Mahurat (2003):Agatha Christie’s Miss Marple and her ‘The Mirror Crack’dFrom Side To Side,’ paved the way for ‘Shubho Mahurat,’ a suspense drama starring Sharmila Tagore, Nandita Das, Raakhee and Sumanta Mukherjee. 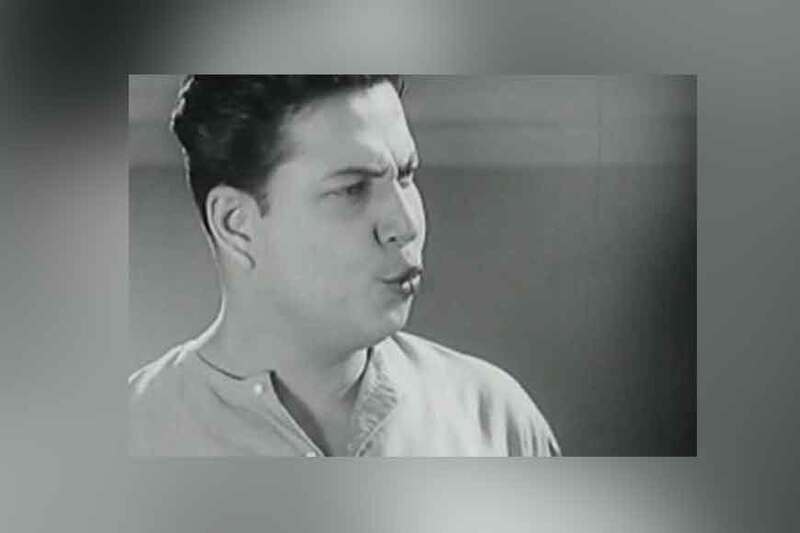 The movie featured the death of an actress and drags in all those involved in the movie as suspects. 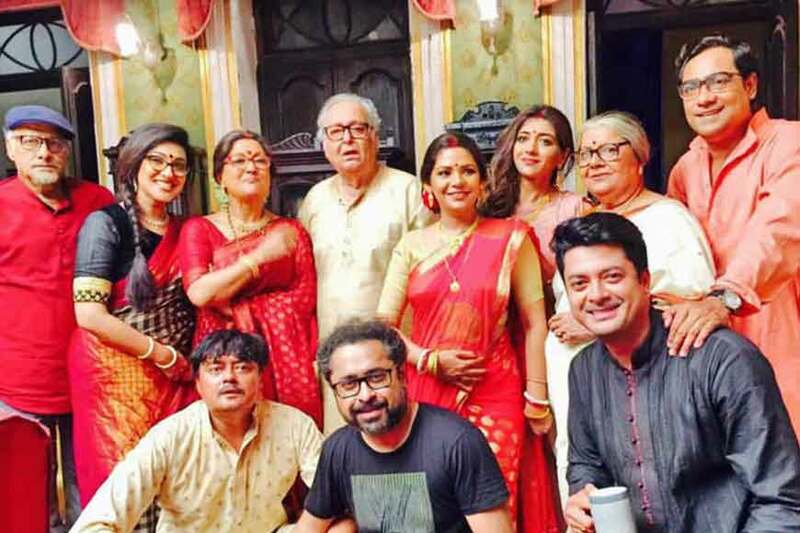 Lucky charm Rituparno’s movie helped Raakhee bag a National Award. Chokher Bali(2003):The second National Award the same year for him was for his Aishwarya Rai starrer ‘Chokher Bali’ –based on Rabindranath Tagore’s novel. A story that deals with widowhood, lust, deceit and adultery – this movie went on to win several awards. Raincoat (2004): Rituparno’s second movie with Aishwarya and his first Hindi movie was Raincoat, starring Ajay Devgn. Adapted from O Henry’s 1906 short story ‘The Gift of the Magi’, it was a heart-wrenching story about two former lovers who meet after years and their reminiscences about their relationship long ago. 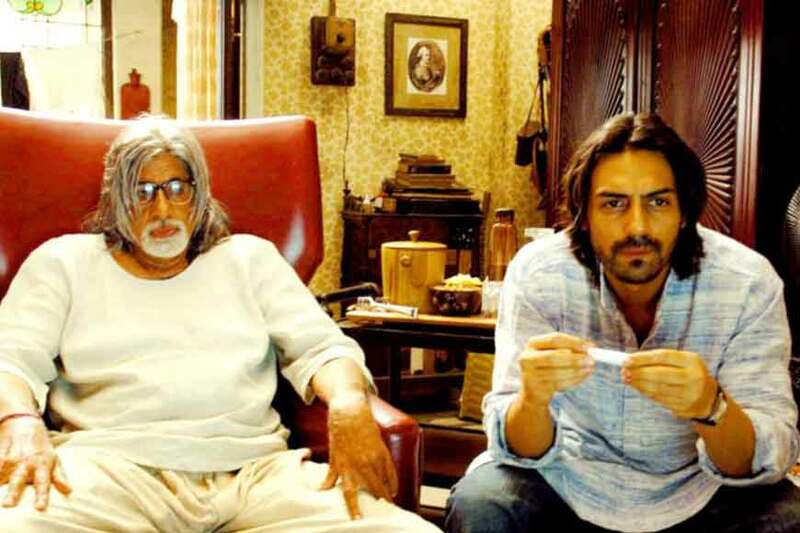 The Last Lear (2007): Rituparno Ghosh’s only movie in English, that was adapted from UtpalDutt’s semiautobiographical play ‘AajkerShahjahan.’It starred none other than Bollywood’s Big B and the movie was replete with compelling on-screen, dramatic performances by Amitabh Bachchan. Shob Choritro Kalponik (2009): Story of the relationship of a practical, stolid wife and her dreamy poet husband who lives in his surreal world. After his death, she starts reading his poetry and realizes that he is more real to her now that he is dead than he was when he was living. Abohoman:Rituparno won the National Award for Best Direction with this movie that was earlier planned to be made in Hindi with a Bollywood cast, but was made into a Bengali movie, with Dipankar De and Mamata Shankar. It is a complex movie about the relationship of a filmmaker with his wife, his actress and his muse. As the story moves forward, these three, start interchanging their positions. 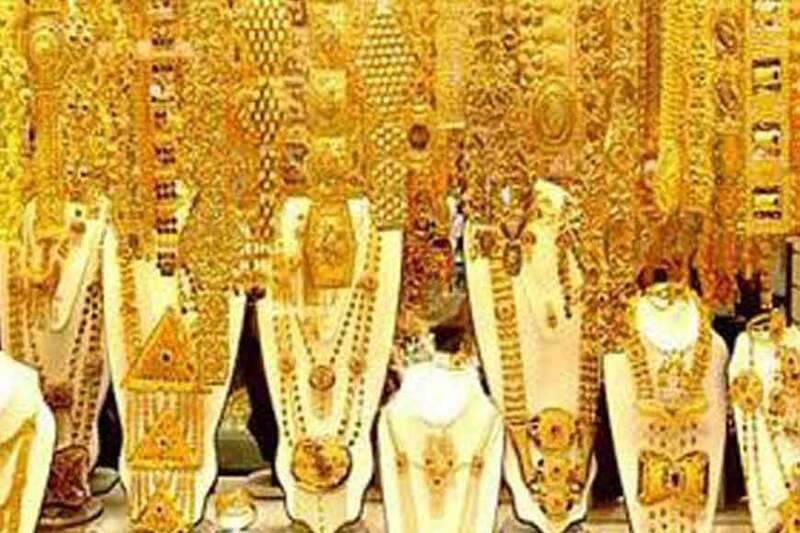 This movie bagged three National Awards – Best Film, Best Director and Best Actress (for Ananya Chatterjee). Thriller Vinci Da will keep you on tenterhooks!